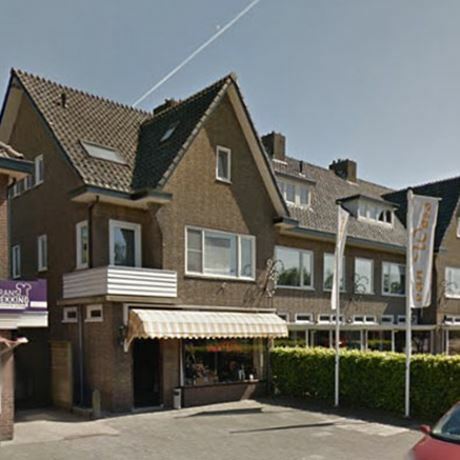 Van Wees Whisky shop has provided visitors with a wide selection of over 3,000 fine whiskies and spirits from its premises on the outskirts of Amersfoot in the Netherlands for more than 40 years. Hidden behind the unassuming frontage lies an elaborate liquor store stocking a vast range of 1,500 whiskies, as well as Cognac, calvados, Armagnac and eau de vie. Van Wees is also home to the Ultimate Selection of single cask Scotch whisky and rum independent bottlings. Visitors to the store will have the opportunity to try some of the whisky on offer in the Van Wees tasting room, where regular tastings and educational events are also held. Contact the store for any reservations or information.